NC State is the best college for the money in North Carolina, according to a national ranking of more than 700 schools. Money magazine’s annual survey, 2017 Best Colleges for Your Money, is based on enrollment data and student outcomes collected from the top colleges and universities in the United States. The publication weighed the net cost of attendance, including tuition, housing, fees and other costs, minus the average amount of student aid, against the early-career earnings of graduates, drawn from PayScale data on people who graduated in the past five years. NC State alumni reported average salaries that are 10 percent higher than students from similar universities, according to the calculations. The Best Colleges for Your Money list is an eclectic mix of large public universities and small liberal arts institutions. In an online article Aug. 10, Money culled the list of 711 schools to identify the top value in each state (excluding Alaska and Hawaii). Money said this list is useful for prospective students because more than 80 percent attend a college within 500 miles of their home, and 53 percent of incoming freshmen at four-year institutions attend a college within 100 miles. All but six of these 48 colleges fall in the top half of Money’s rankings, and 21, including NC State, ranked in the top 50. A majority – 32 – are public schools. 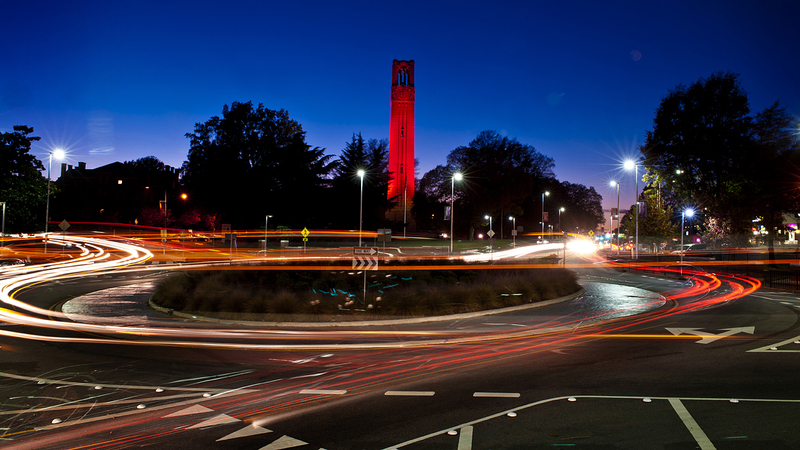 NC State has long been recognized as an outstanding value in higher education. Nationally, the university is ranked No. 8 in value among public universities by U.S. News & World Report and No. 18 in value for in-state students among public universities by Kiplinger’s. “All but six of the colleges fall in the top half of Money’s rankings, and 21 of the colleges, including NC State, ranked in top 50. A majority – 32 – are public schools.” All but six of what colleges? Just NC or public schools? Thanks for the comment. I added some context to the story to clear up the confusion. Money identified 711 high-value schools throughout the U.S. as well as the top-value school in each state in the Continental U.S. All but six of the colleges in this smaller list of 48 schools fall in the top half of Money’s rankings.